I'm impressed by the quality of music and lyrics coming out on IMP in the last few months. I'm impressed with the quality of station managers like Norm! I've said it before, " Quality ". 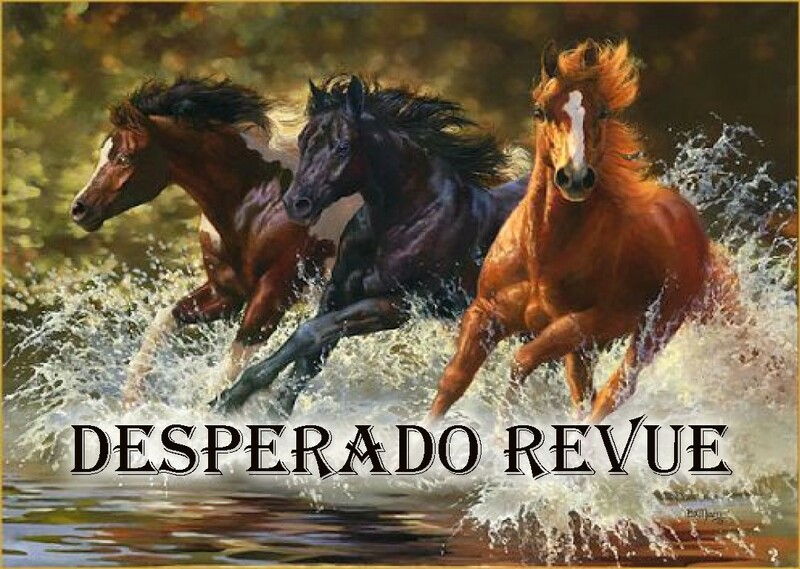 Keep them coming " Desperados ".